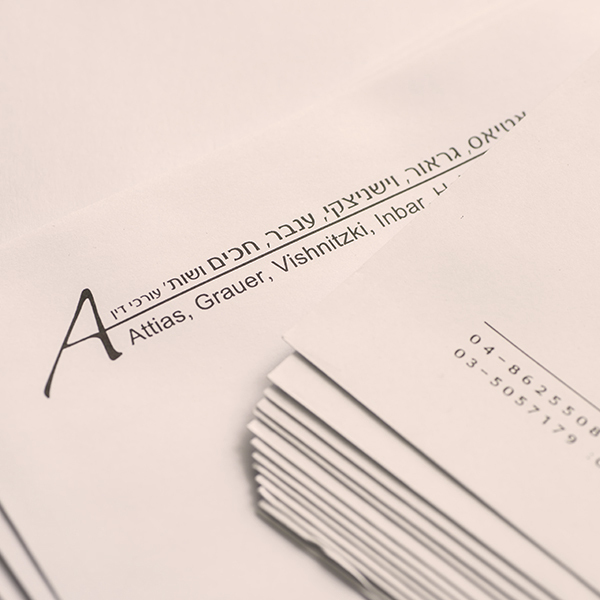 Cooperative Societies and Rural Settlement | Practice Areas | Attias, Grauer, Vishnitzki, Inbar, Hakim & CO.
Attias, Grauer, Vishnitzky, Inbar, Hakim & Co. Law Firm is one of the leading and most prominent law firms in Israel in the field of cooperative societies and rural settlement. Since its establishment, the firm has provided legal support to more than 100 cooperative societies, hundreds of members of cooperative societies and has also represented moshavim, community settlements and kibbutzim in their communal expansion of more than 1200 plots of land. The firm is regarded as a pioneer in this field. Yehuda Vishnitzky heads up the cooperative societies and rural settlement team, providing counsel and ongoing support to moshavim, community settlements and kibbutzim. The team provides quality and timely solutions on an ongoing basis, handles significant transactions and represents its clients before the various courts. The firm supports significant and critical proceedings in two different aspects - the community and the real estatewhile remaining aware of the relevant rulings and legislation and learning the frequently changing new decisions of the Israel Land Authority. The firm works on some of the most recognized and well-known files and procedures in the field, and a significant part of its activity are considered cutting-edge. 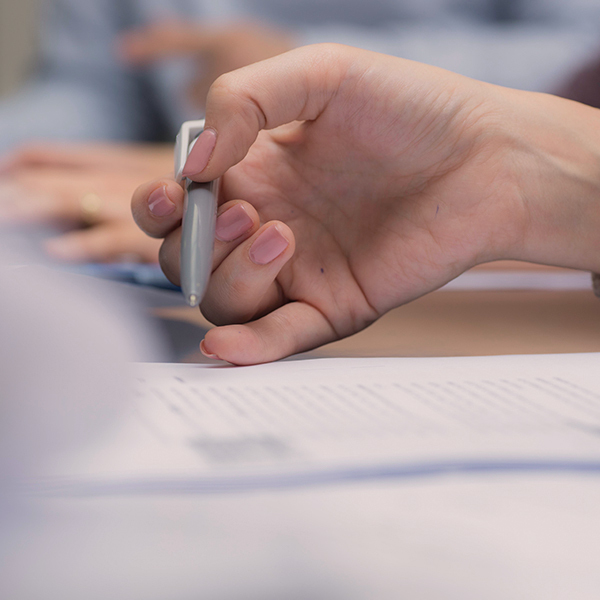 The firm provides legal advice to associations in proceedings vis a vis their members, and concurrently accompanies complex transactions and complicated procedures vis a vis the Israel Lands Authority regarding association lands. The various proceedings that the firm provides counsel on include regulating applications with the Israel Land Authority and the planning authorities, handling the permanent positioning of a settlement, the requirements for restoration of agricultural land after a change in its designation and expropriation of agricultural land proceedings, supporting commercial transactions (the establishment of factories and workplaces) on association positioned lands etc. The firm has a unique expertise in providing legal support in worker settlements and has many years of experience in supporting its clients in arrangements within estates (capitalization of rights in territories according to the Council for Israel Lands decisions), splitting of estates, appointment of a successor, the drafting of various agreements within the family, and the subject of the enlargement of moshavim. As part of providing a complete solution to the firm's clients, the department provides legal services vis a vis the various courts in the field and represents the firm's clients in various cases, including with respect to cross border disputes, association members' claims as against the association, claims between members of the association, and claims on family matters relating to real estate assets.